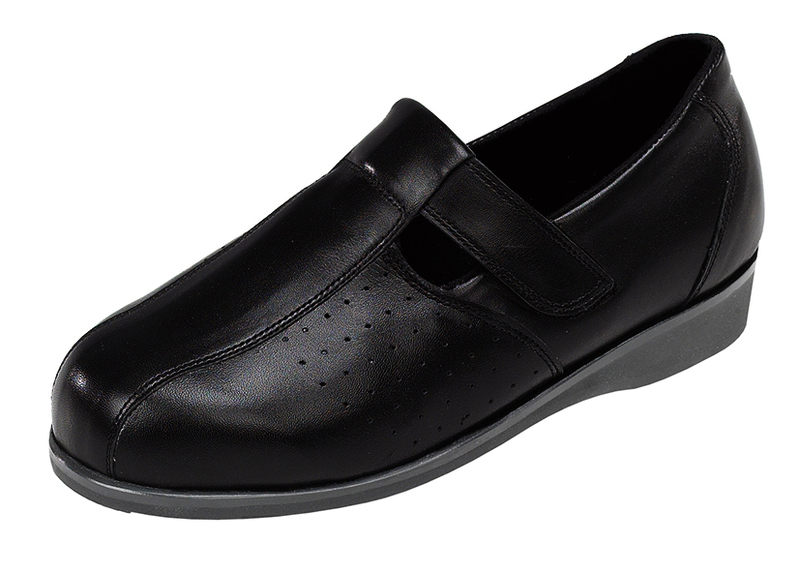 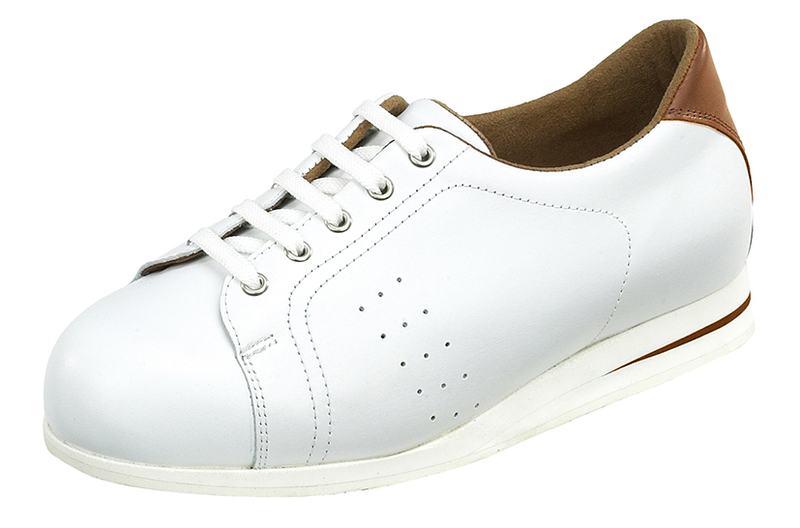 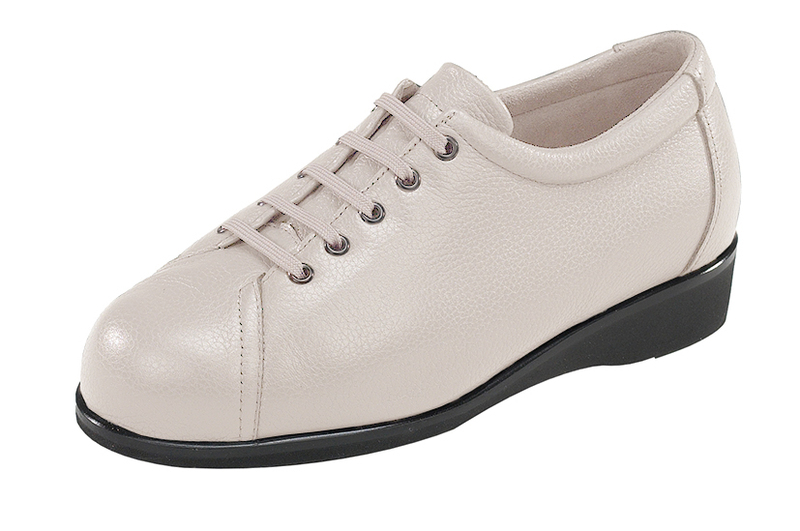 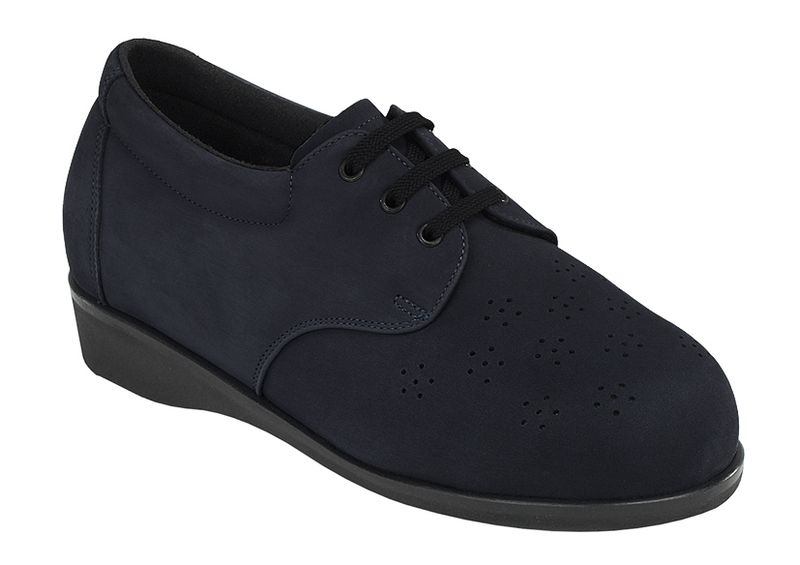 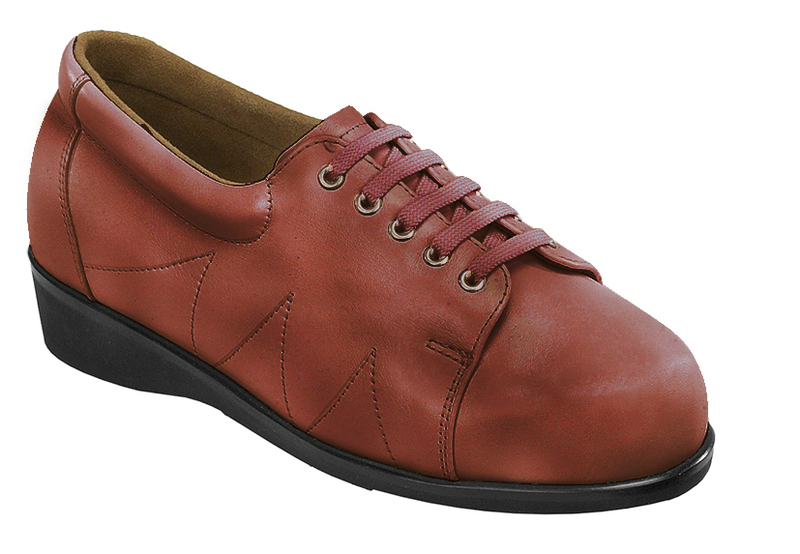 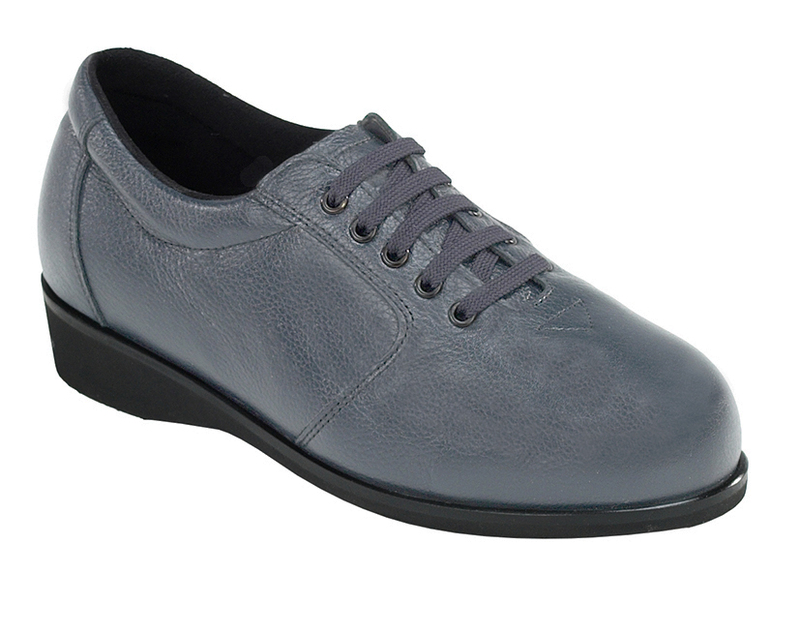 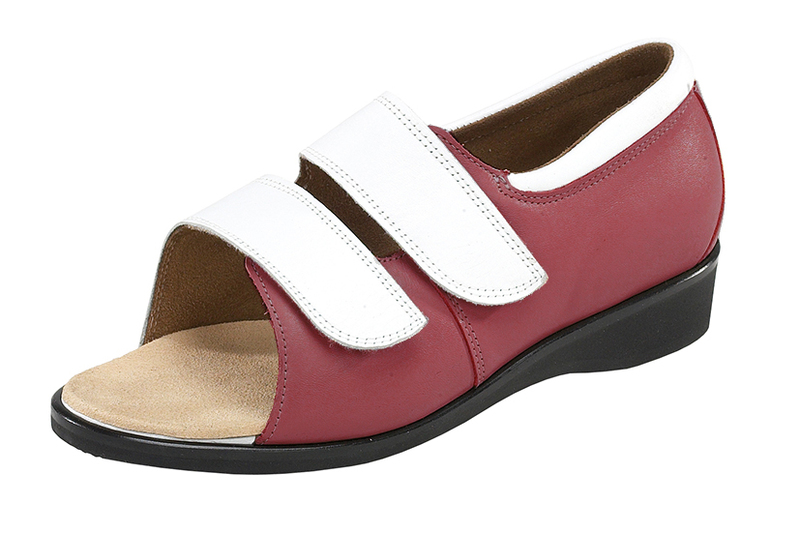 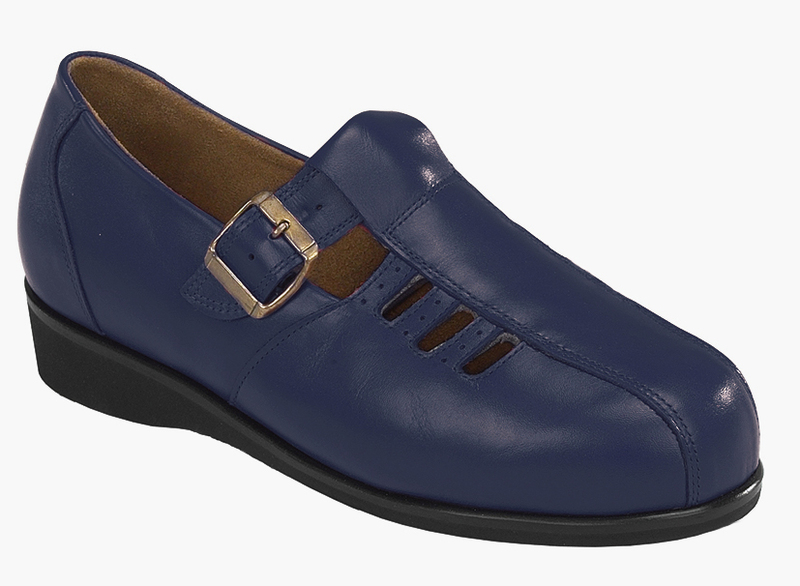 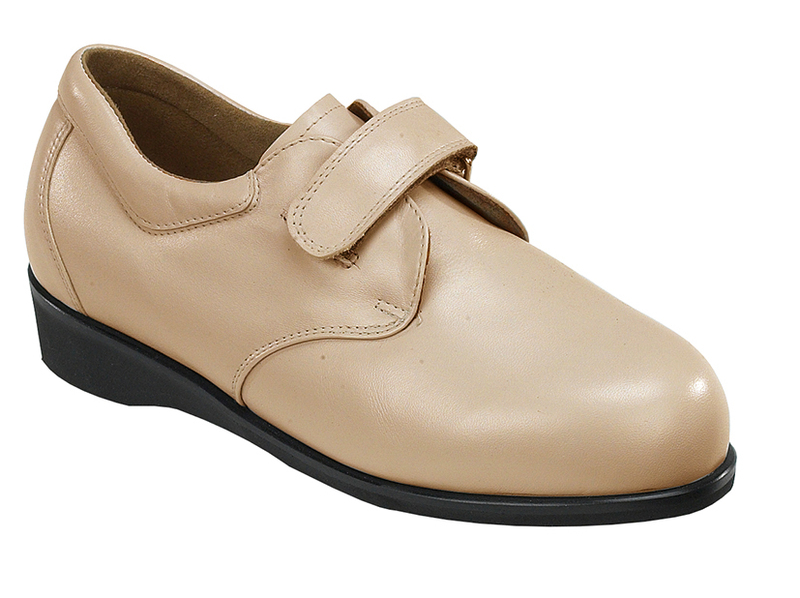 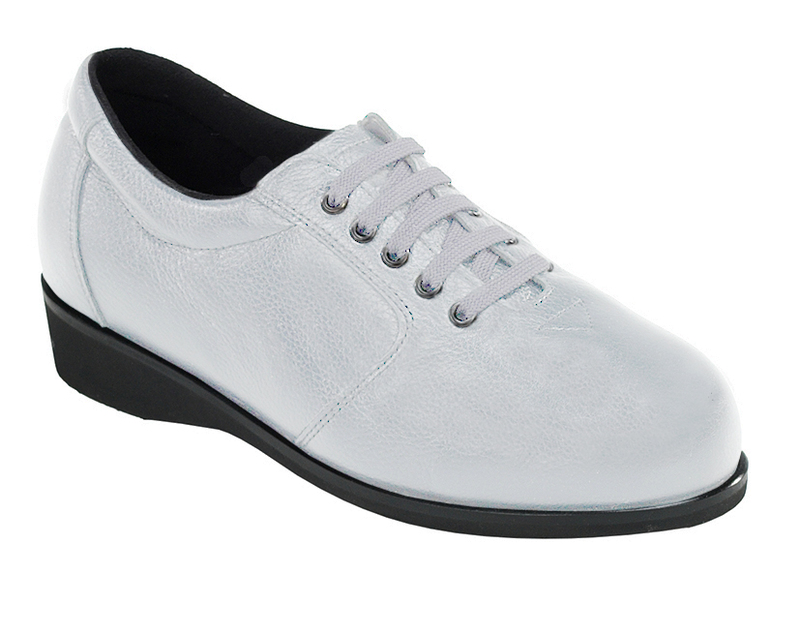 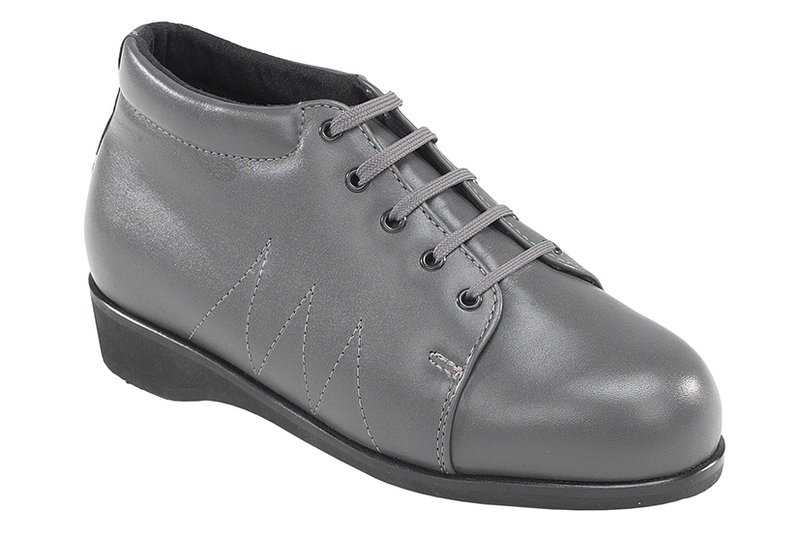 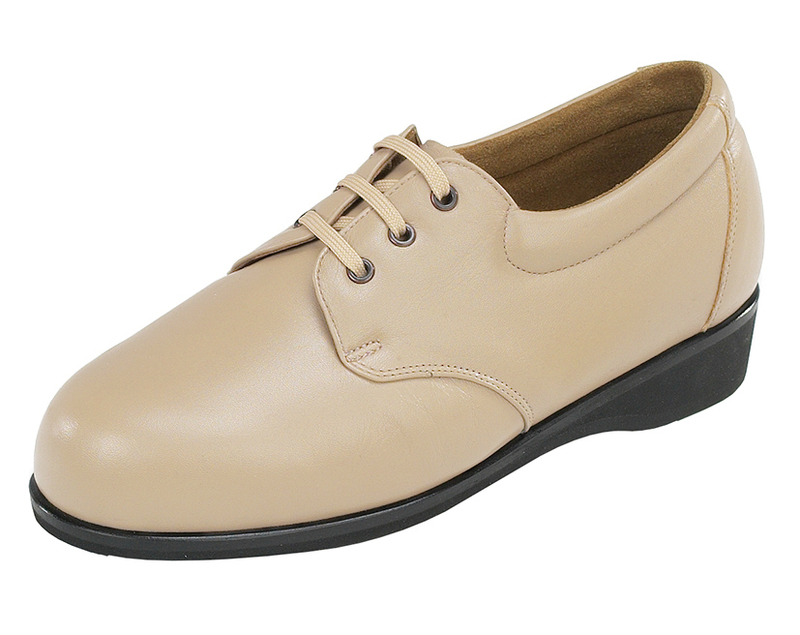 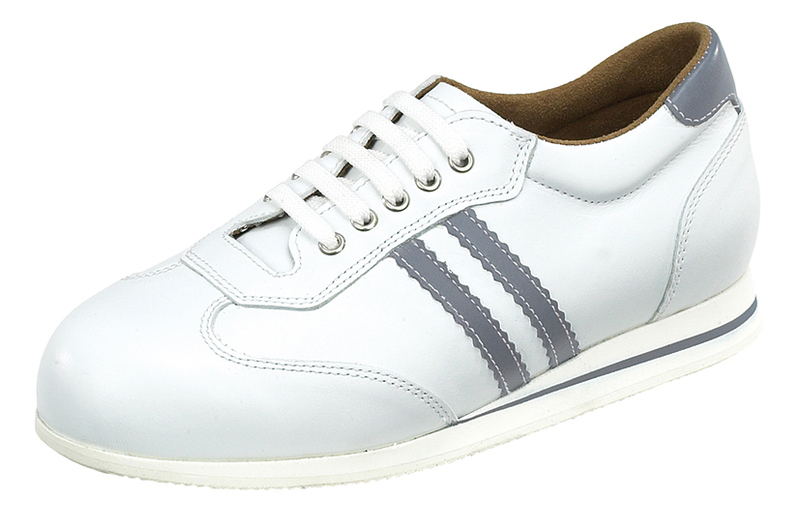 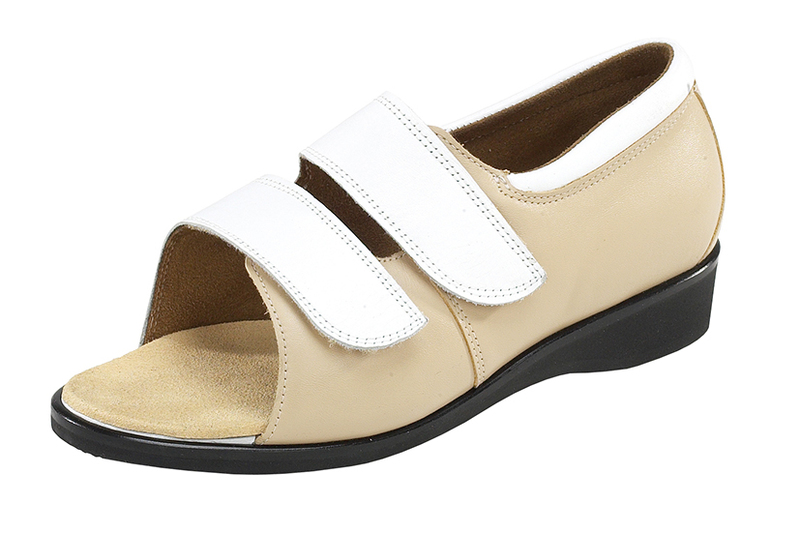 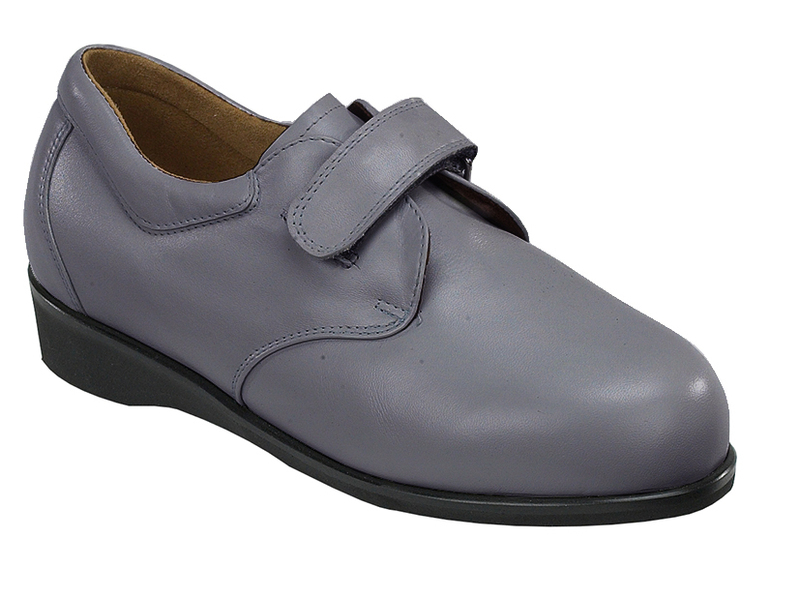 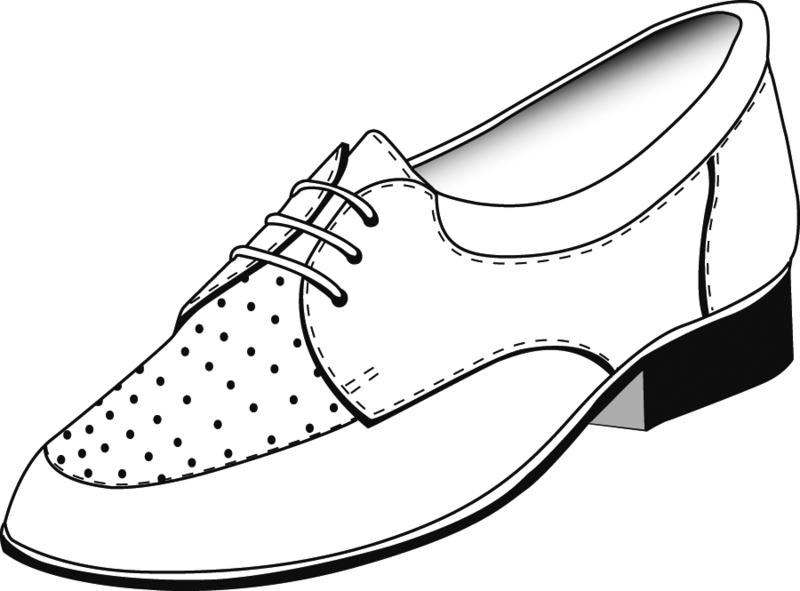 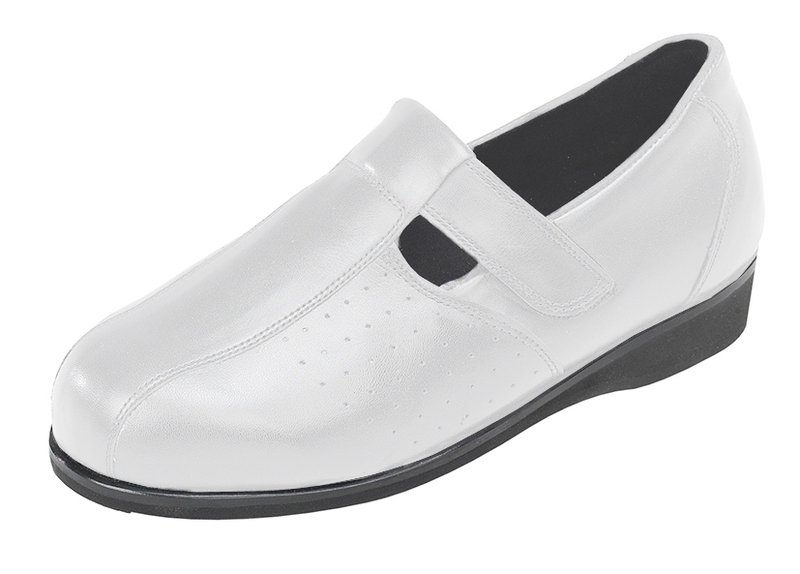 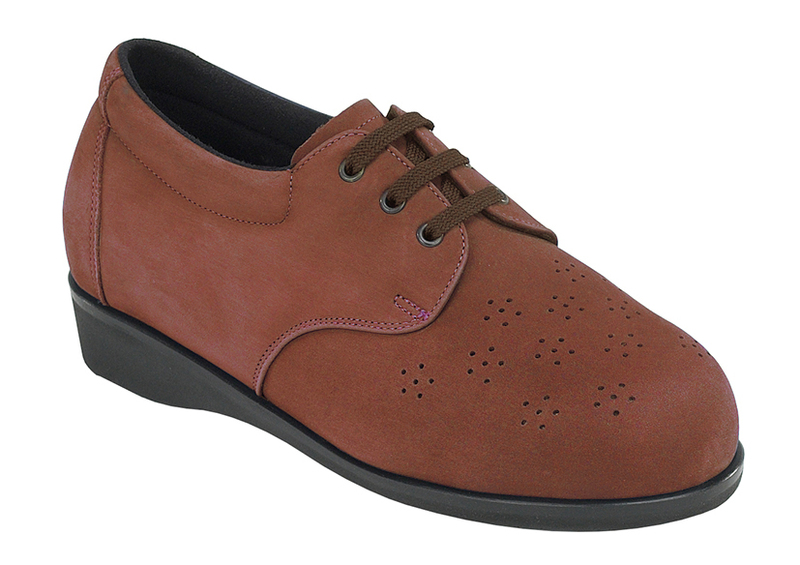 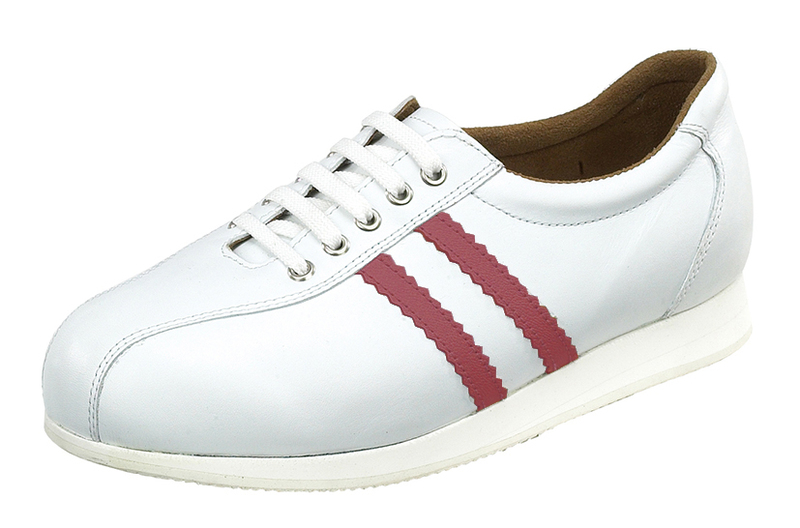 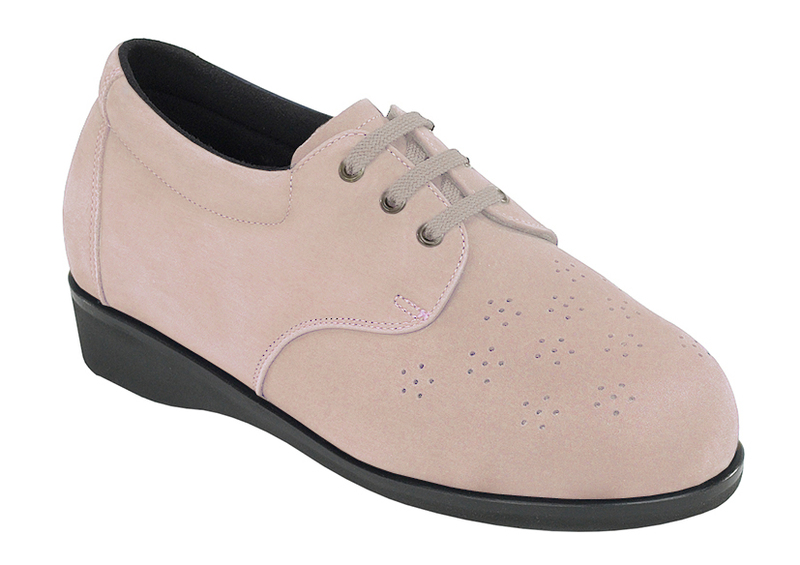 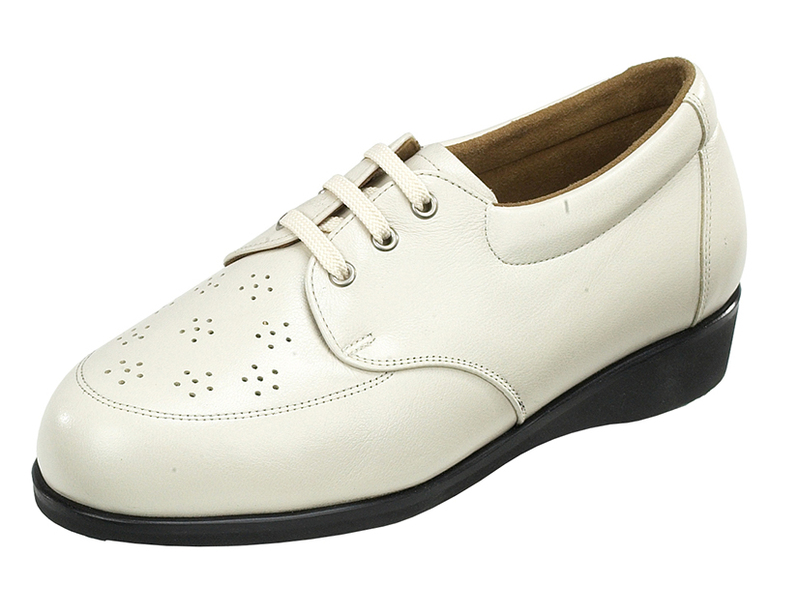 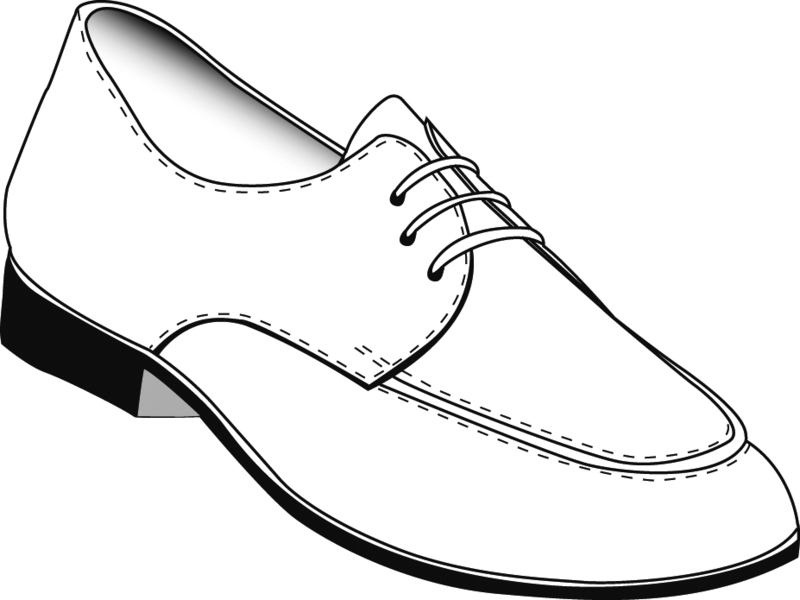 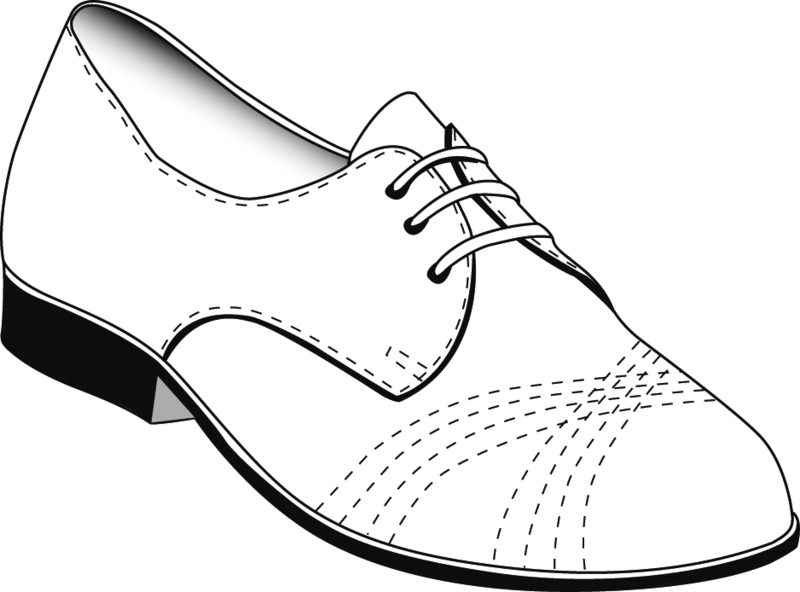 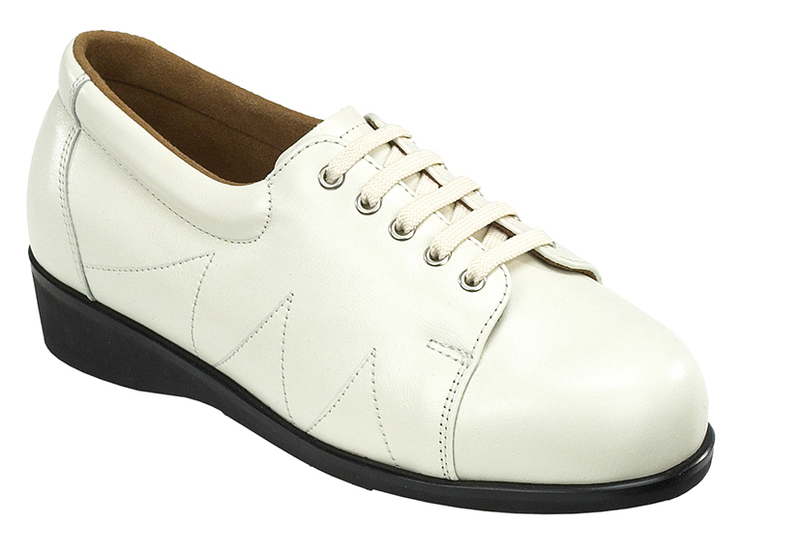 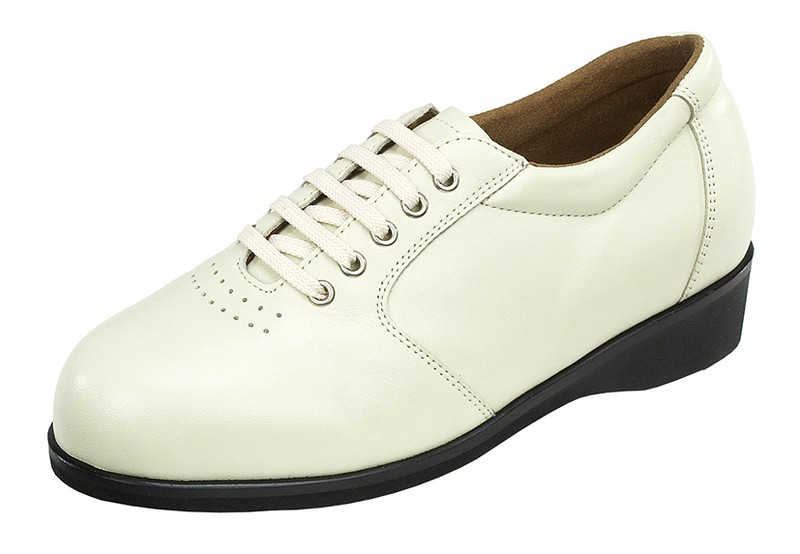 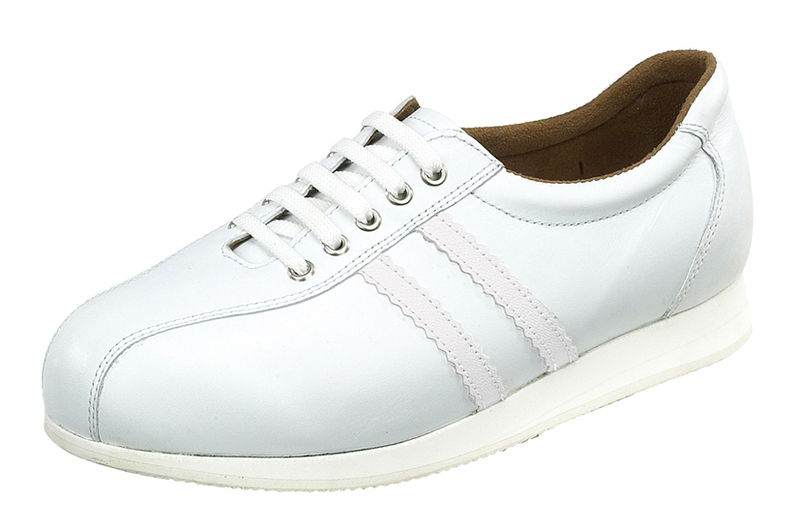 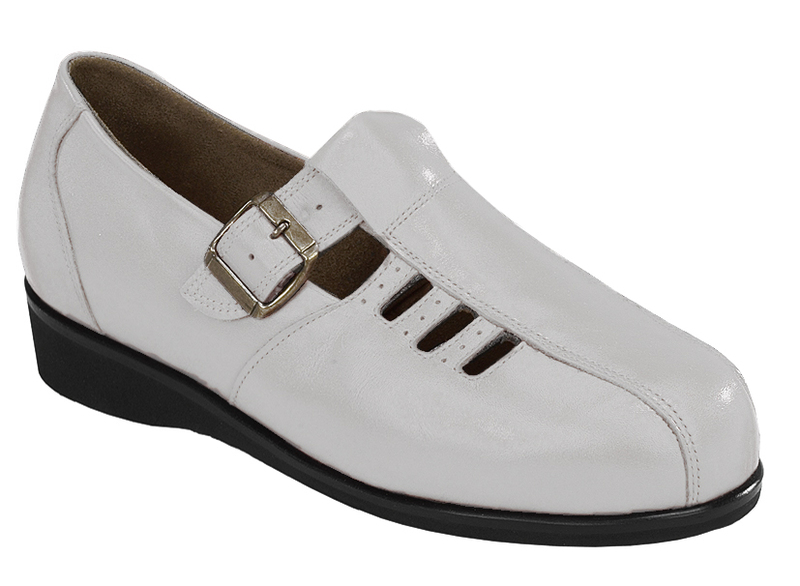 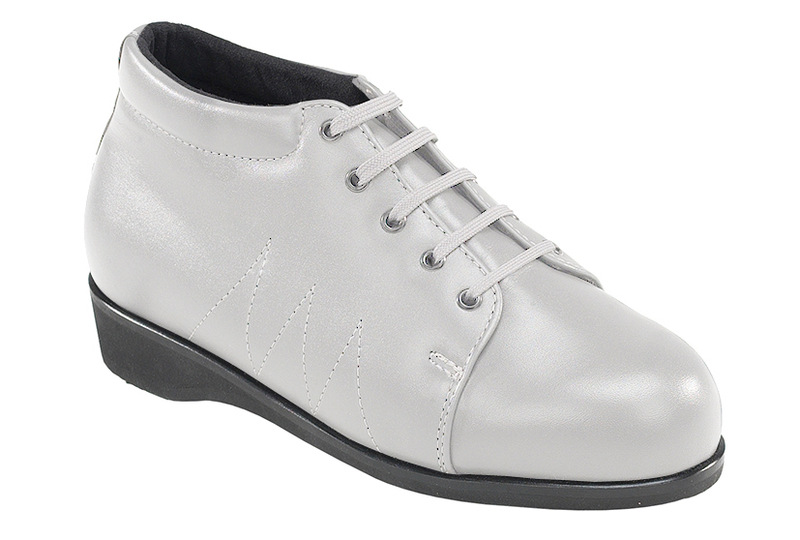 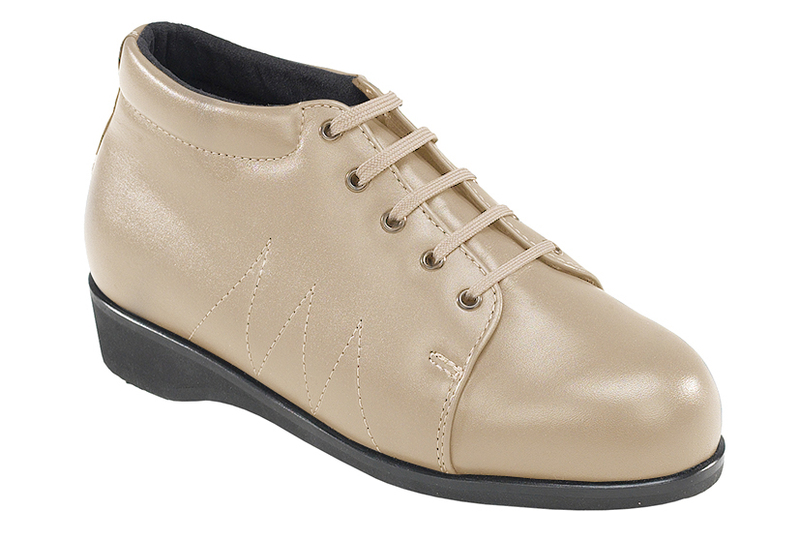 Arden Orthotics` range of bespoke Ladies footwear styles includes shoes, boots, sandals and trainers. These are all available in a wide variety of colours, fastenings (Velcro straps or laces), leathers and vamp designs. All styles can be manufactured to diabetic specifications.